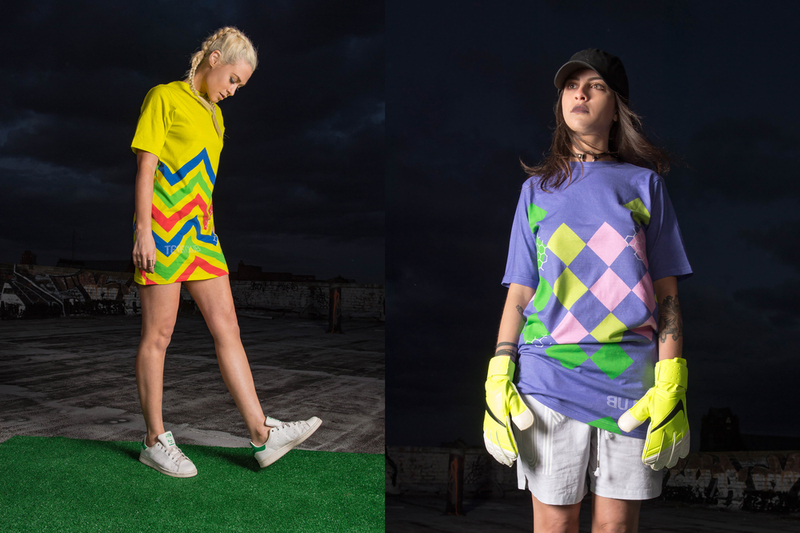 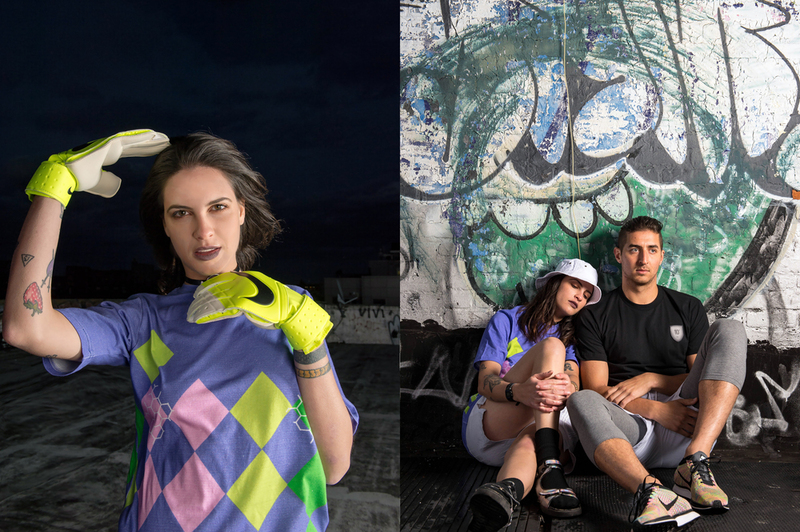 We collaborated with soccer style aficionados TENS CLUB to bring you a dose of colorful sportif wear just in time for summer—inspired by soccer and sartorial legend Jorge Campos. 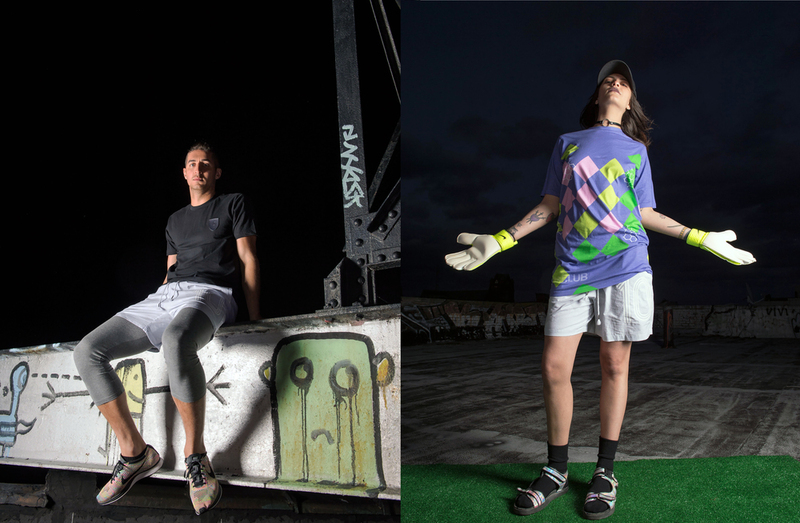 Aptly titled the TENS CLUB x CULT FACTORY Campos Capsule, view the collection here and sign up at 10sFC.com to get the full scoop on the inspiration. 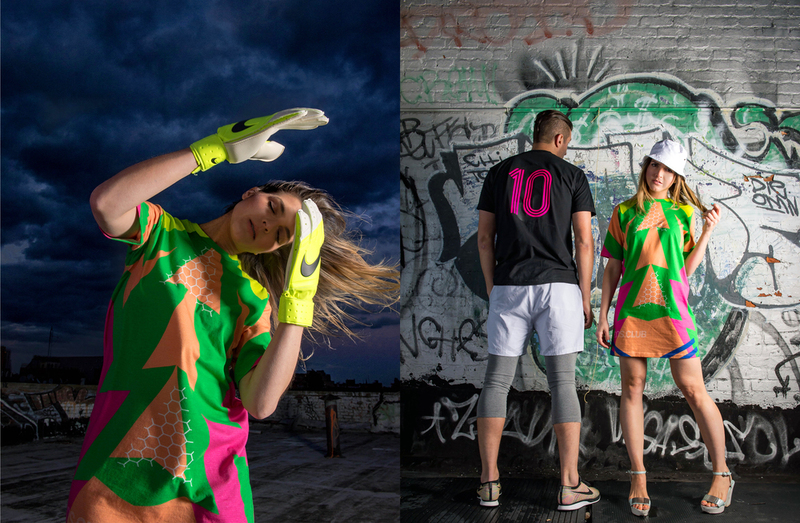 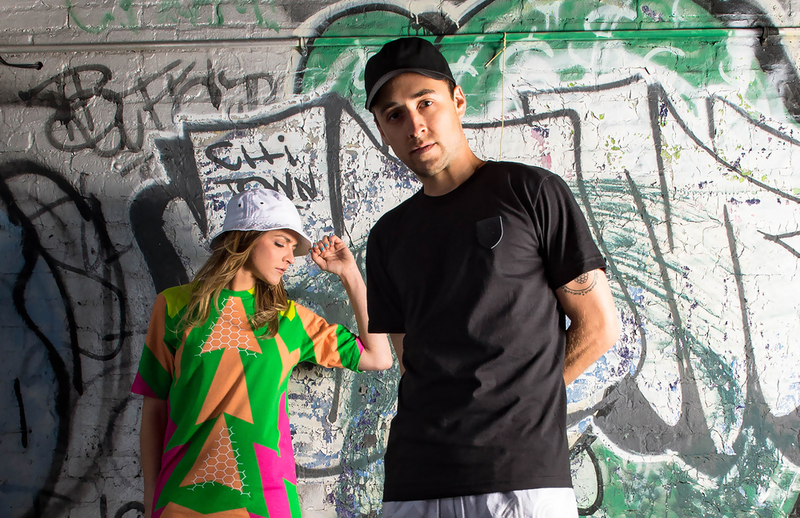 Christina (@Manneeni): 10s FC X CULT FACTORY "El Brody" kit dress (available here).